So, where was Albert S. Bowman in 1900? A one pound box of Fannie May chocolates to the first person to find a particularly elusive Albert S. Bowman in the 1900 census for me. The images below show Albert with his family in 1880 and as a single man (I'm pretty sure this is the right person) in 1910. An 1897 city directory shows him living at 224 N 8th in Philadelphia. He doesn't seem to appear in the 1900 Philadelphia directory unless he had temporarily changed occupations. He may have also gone by A. S. Bowman. I don't know what the "S" stands for. 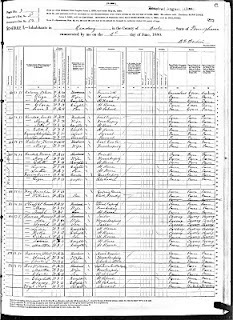 I have done quite a bit of online research on Albert and his family and there is no need to spend time looking for any other census records or related documents unless they will help you in your search. No reward for anything other than the 1900 census page. I have no idea whether or not Albert appears in the 1900 census, although he should be there, right? If no one is successful with the search, I reserve the right to eat the box of chocolates myself. 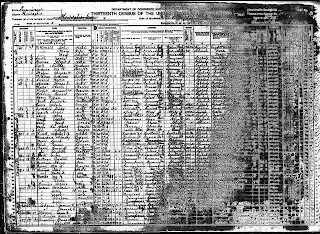 Okay, remember--the first person to post a comment that leads me to the census image wins. 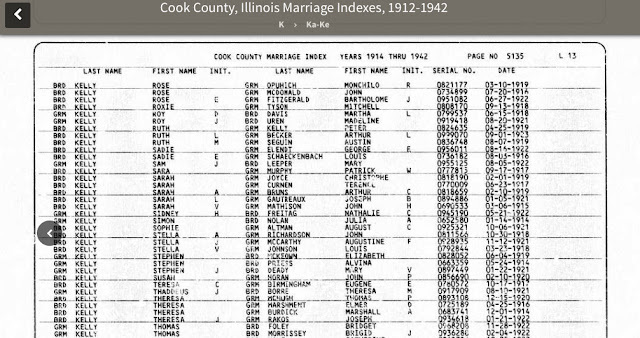 (Once you have it, just tell me enough that I can find it on Ancestry or Heritage Quest or FamilySearch.) And if you have any questions, just post them for my reply.